The laying whitetail is becoming more and more popular. It is a great tool to use in areas where the standing deer has been used extensively and is no longer as effective. 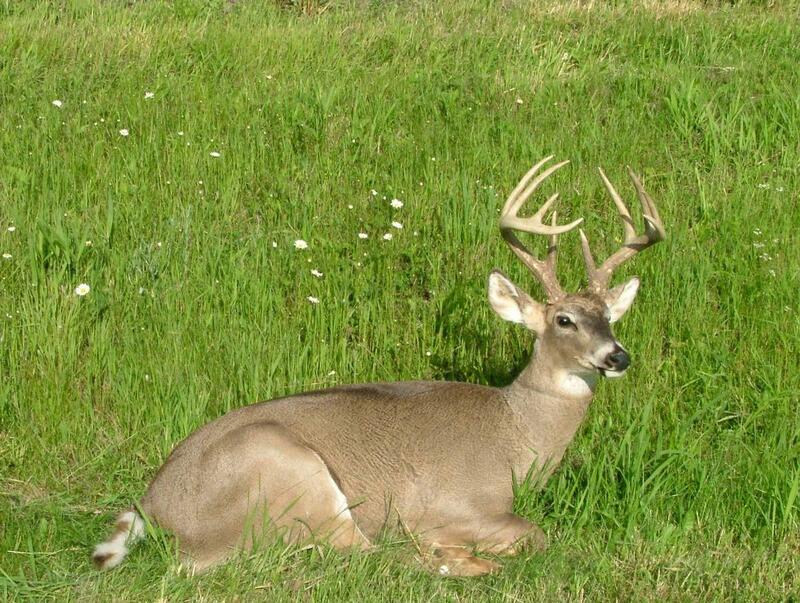 A laying and standing deer decoy combination has been proven to be the most effective.